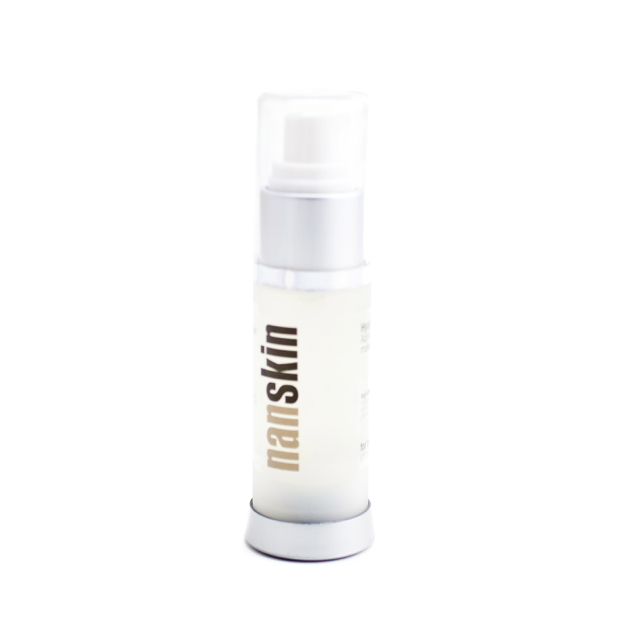 This gentle, effective lightening complex fades the appearance of dark spots while AHAs regulate and facilitate cell turnover and renewal. 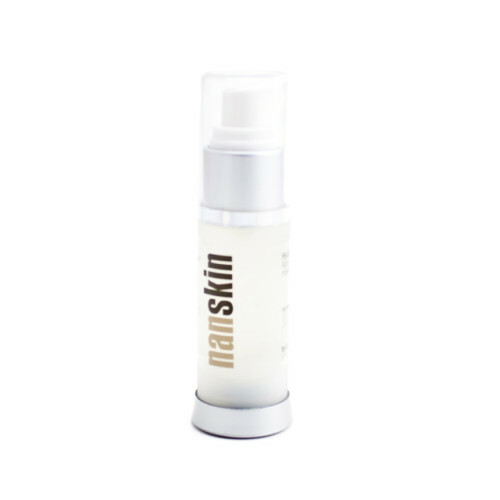 Hyaluronic acid retains and restores moisture while protecting the skin from environmental damage. 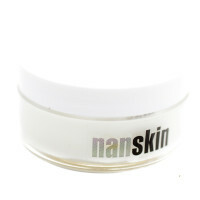 SKU: nanskin-30. Categories: Repair, Serums. Tags: acne oily, Dry skin, normal skin, sensitive oily skin. Directions for Use: Wash and pat skin dry. Apply 2 drops to entire face or dot on individual brown spots. Allow to dry. Follow with your favorite cream. Can be used day or night- even under make up. Ingredients: Organic Herbal Infusion, Organic Aloe Barbadensis Leaf Juice (Aloe Vera), Hyaluronic Acid, Hamamelis Virginiana (Witch Hazel), Glycolic Acid, R Lipoic Acid, Carbomer, (2s)-2-Amino-5-guanidinopentanoic Acid, Organic Salix Lucida (Salicylic Acid), Organic Simmondsia Chinensis (Jojoba Oil), Organic Centella Asiatica (Gotu Kola), Organic Camellia Sinensis (Green Tea), Organic Resina Propoli (Propolis), Retinyl Palmitate (Vitamin A), Tocopheryl Acetate (Vitamin E), Ethylhexyl Glycerin, Phenoxyethanol.